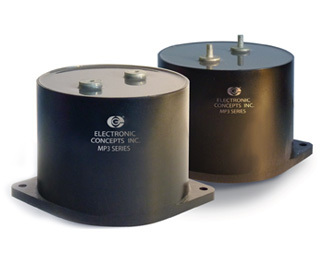 MP3 Series | Film Capacitors - Electronic Concepts Inc. 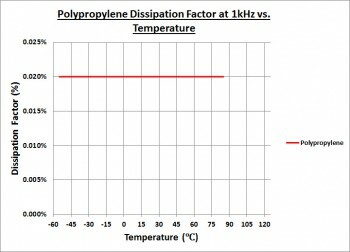 The UNLYTIC ® MP3 SERIES represent the "best" choice for high power DC filter applications because of the combination of physical and electrical properties it offers. 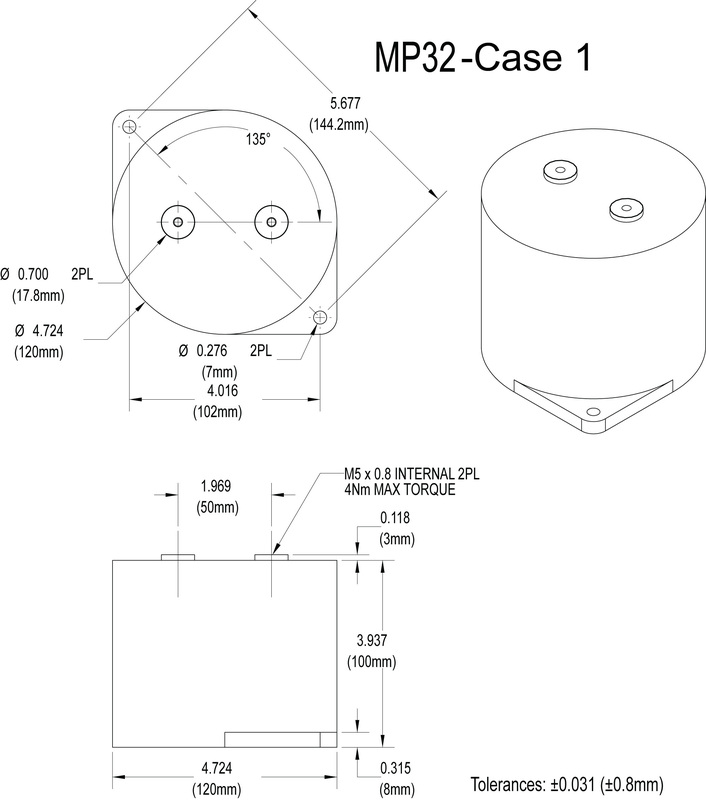 The MP3 capacitor series further enhances the existing UL3 product offering. 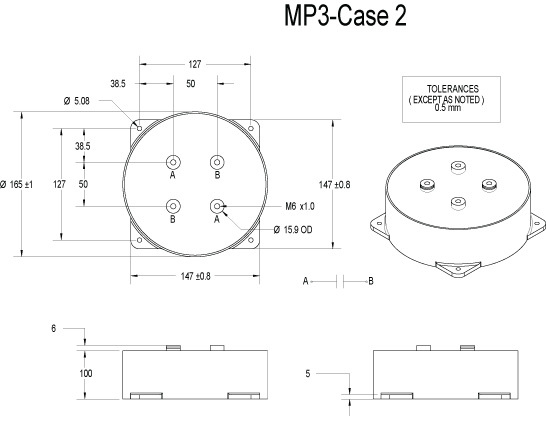 The MP3 incorporates the established UNLYTIC® film technology with new cost effective packaging, which provides higher storage capacity and voltage creepage protection. 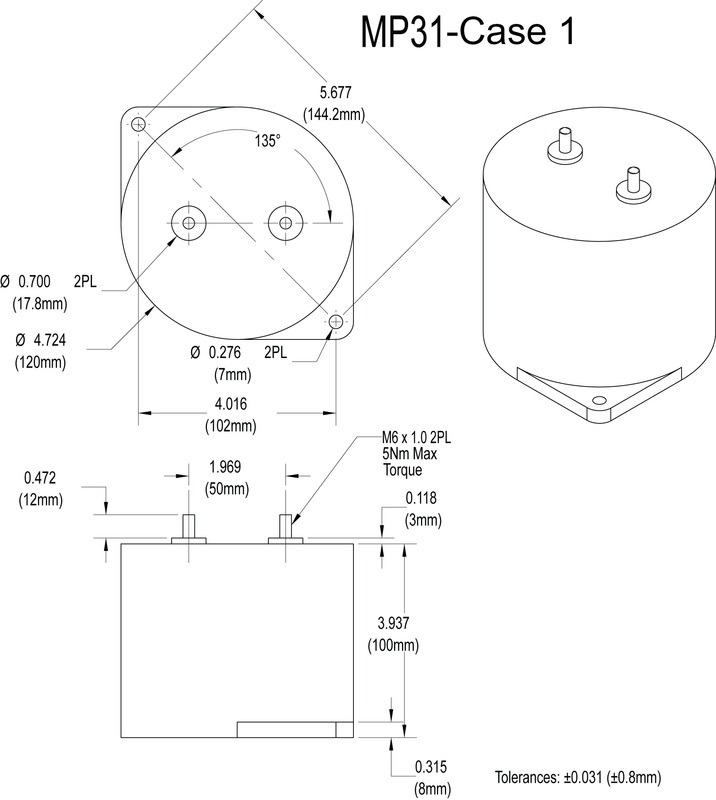 The capacitor is isolated from the outer case, allowing for simple package and connection mounting. The product series is well suited for bulk DC storage, especially useful in DC link converter / inverter applications. 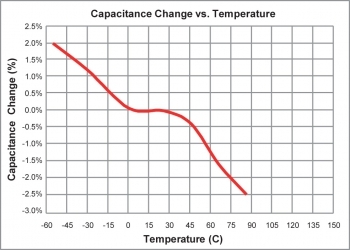 Standard capacitance tolerance is ± 10%. 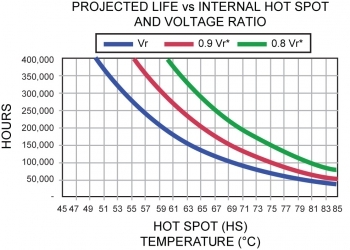 Hot Spot Temperature Calculation: H.S. = Tamb + (I2 x ESR) x Rth. 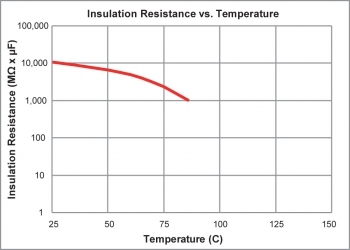 Thermal plastic with high current terminals. NOTE: The 4th character of the part number represents the STYLE. 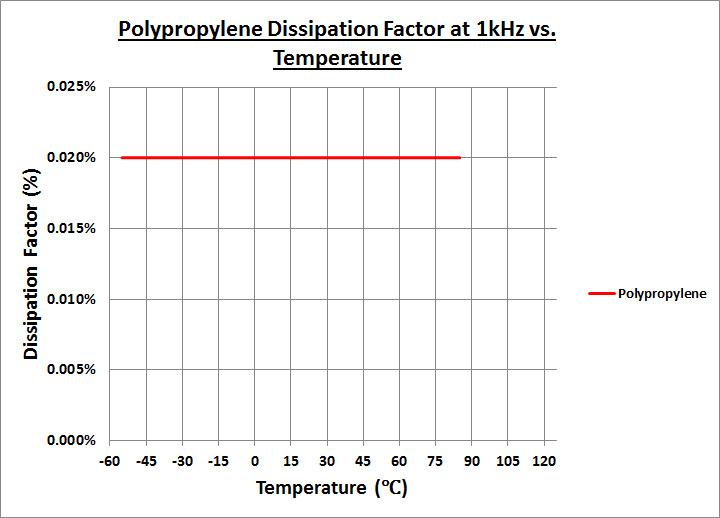 Polypropylene has an intrinsic dissipation factor of less than 0.00021 over the operating temperature range and frequencies to 1MHz.